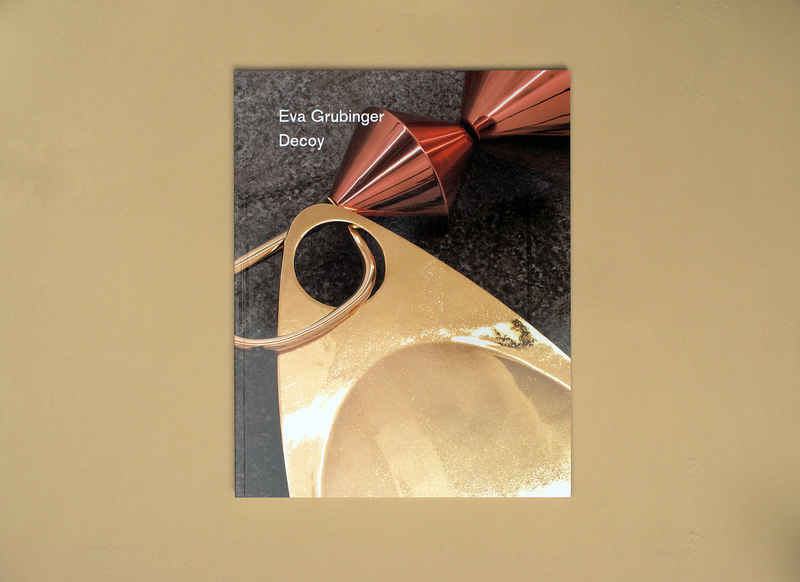 Over the past few years, Eva Grubinger’s work has investigated the definition of public, institutional, and museum spaces through installations and objects. 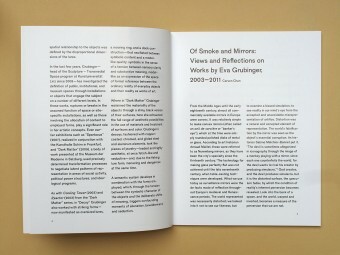 In these works, ruptures or breaks in the assumed function of space or site-specific installations, as well as those involving the allocation of content to employed forms, play a significant role. 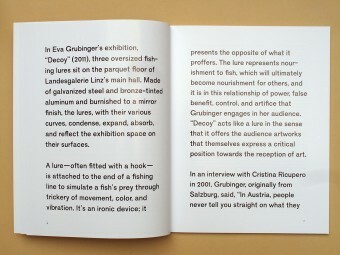 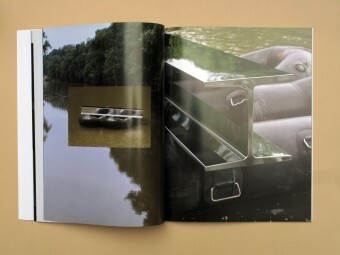 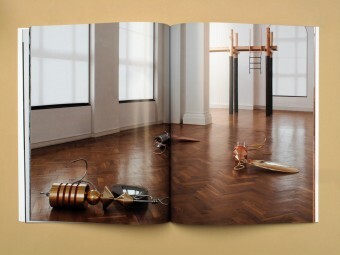 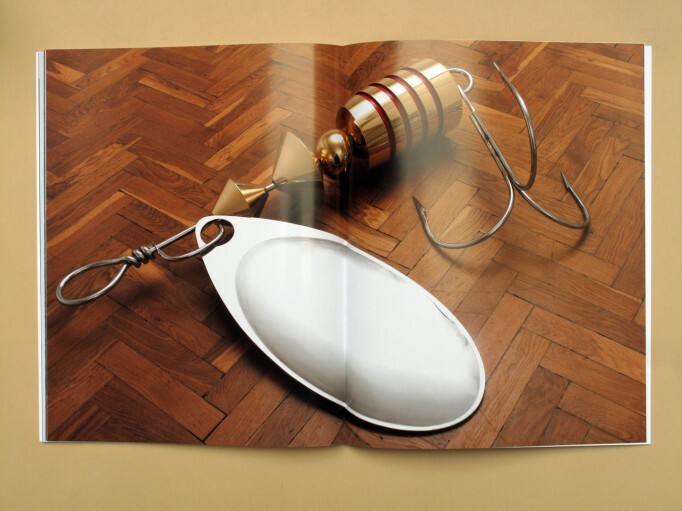 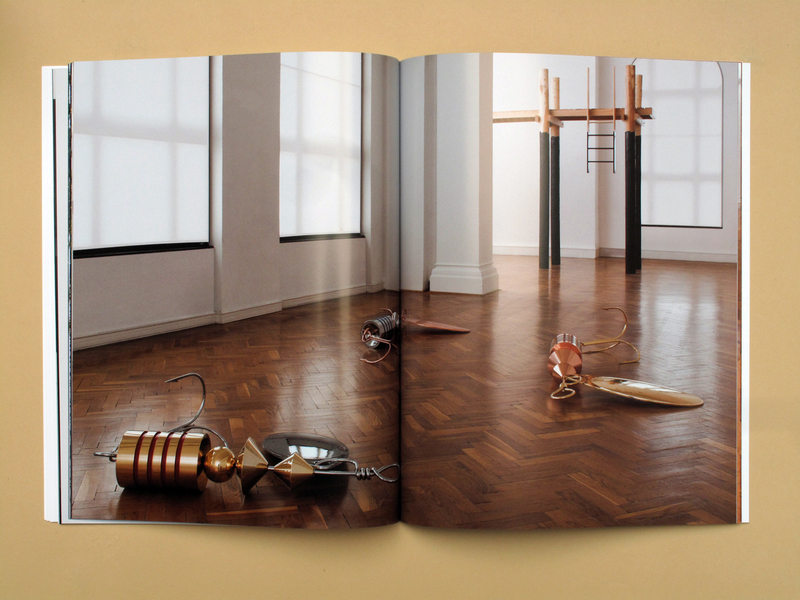 Decoy documents the eponymous exhibition at Landesgalerie Linz in 2011 in which Grubinger presented large-scale sculptural works, all of which referenced the fishing—lures, mooring rings, a dock—and both subtly and explicitly engaged a vocabulary of the alluring. 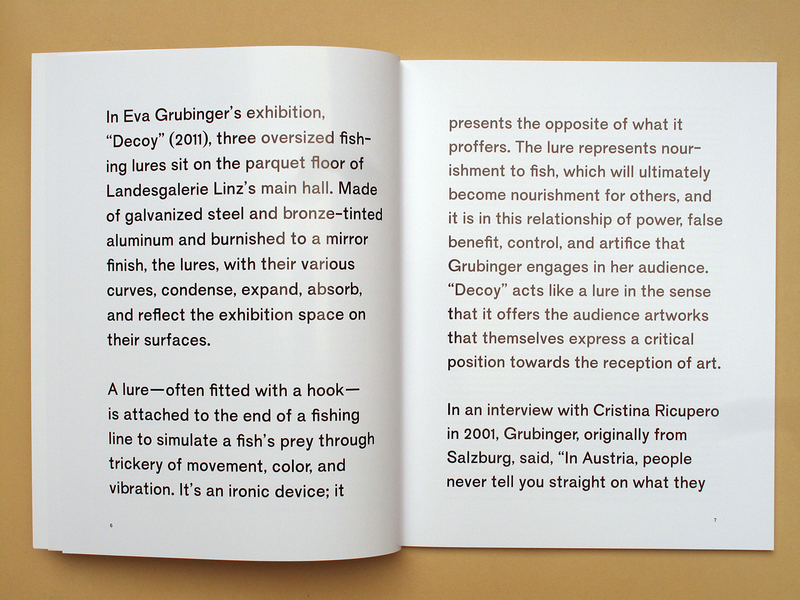 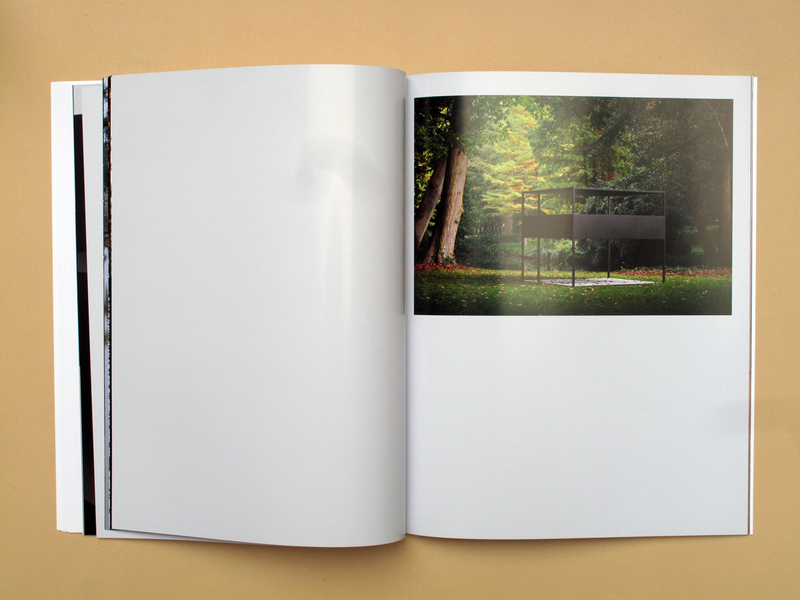 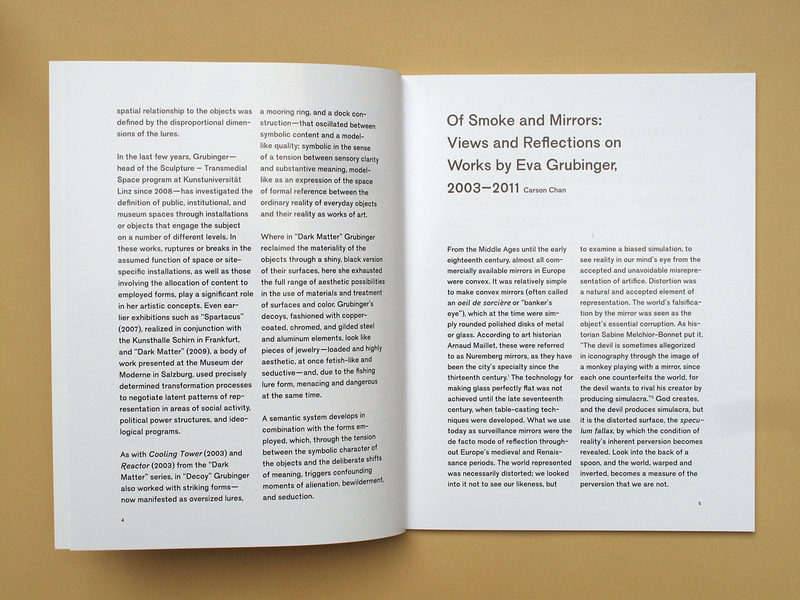 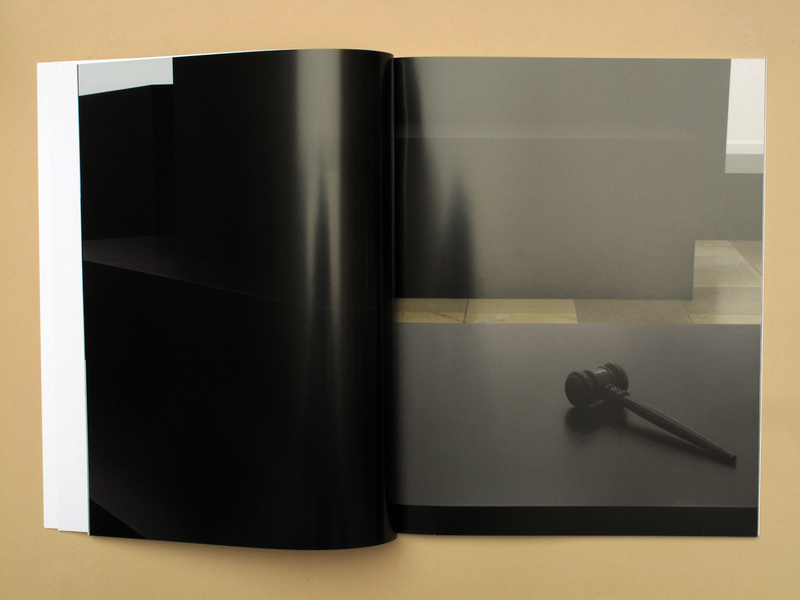 The catalogue includes an introduction by Martin Hochleitner and an essay by Carson Chan.